Jumeirah Emirates Towers in Dubai redefines the business hotel experience, seamlessly combining high technology, efficiency and unparalleled luxury. In Jumeirah Emirates Towers, the hotel laundry not only services the entire hotel of 400 rooms and suites with multiple dining outlets but also clients of the second business tower by taking laundry to new heights at their Laundry@The Towers’ Kiosk. 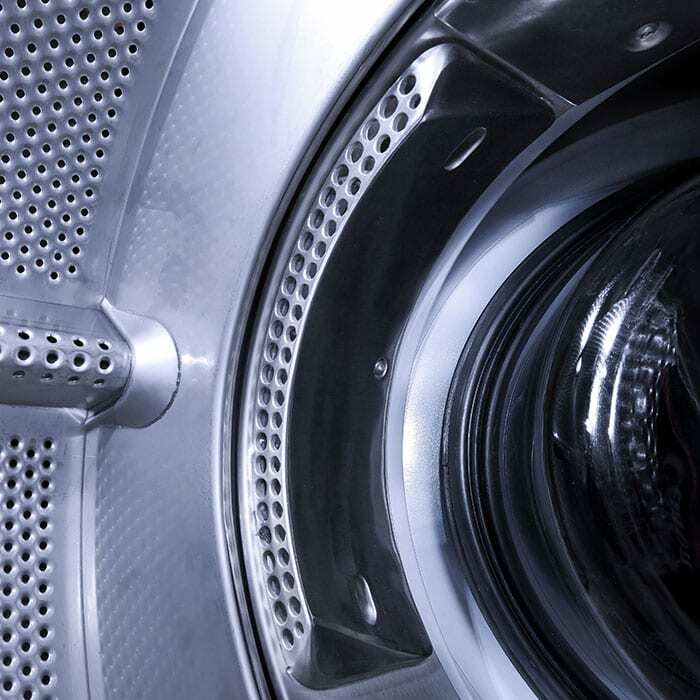 Laundry@The Towers offers the very best in service quality and reliability empowered by Electrolux Laundry Solutions. Sensational service of laundering excellence from the moment of drop off to the short time it takes to deliver directly to the client’s office. The Jumeirah Emirates Towers staff takes pride in setting the benchmark for freshly laundered and ironed clothes, exceeding expectations on all accords always supported by Electrolux technology. The hotel has been using Electrolux heavy duty washers & dryers as well as ironers since its opening more than 10 years ago. Recently, to the Electrolux Professional vast washers & dryers “family”, laundry manager Nizar Al Mohammad added an essential set of lagoon® Advanced Care in order to continue exceeding guests’ expectations and giving processed laundry a fresh look and feel. 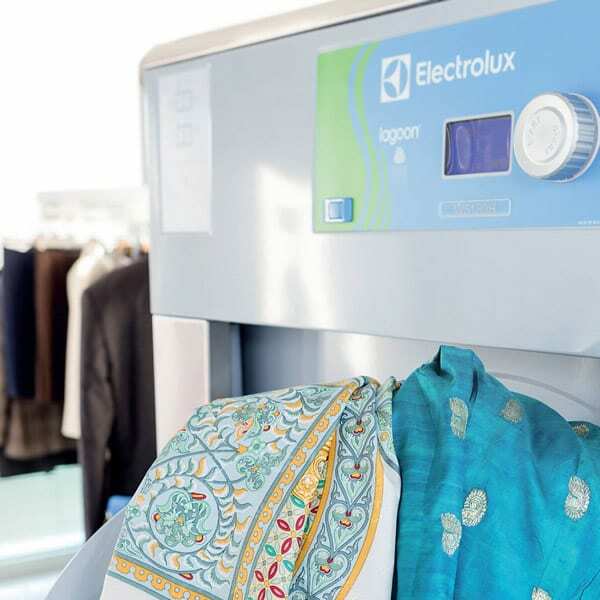 “Electrolux is very reliable and innovative brand, especially the newly developed lagoon® system. It is of great quality and durable equipment “, comments Nizar Al Mohamed on his choice of lagoon® Advanced Care. lagoon® Advanced Care helped the hotel solve some of the challenges faced in their laundry on a daily basis. “The most challenging in our laundry operations is the staff uniforms, dry clean items such as suits and wool with PVC-lined garments and finer fabrics with sequins as well as removing sweat and protein stains, including garment with buttons and plastic zips that require a lot of additives and professional cleaning methods. A complete cleaning service in 55 minutes. All the benefits of water with the speed and simplicity of solvent-cleaning. The “3-in-1” machine that speaks and respects the environment.